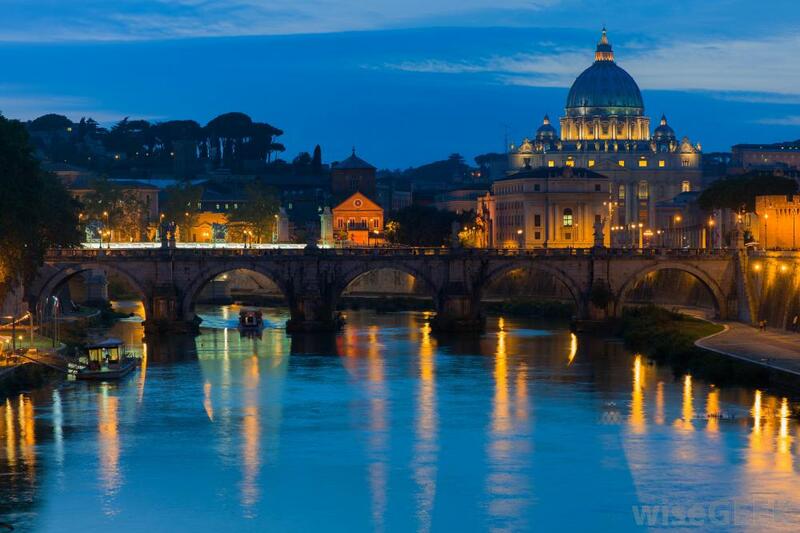 European nation of Vatican City is the smallest country of the world. Only separated due to a wall, this land is almost completely situated in Rome. 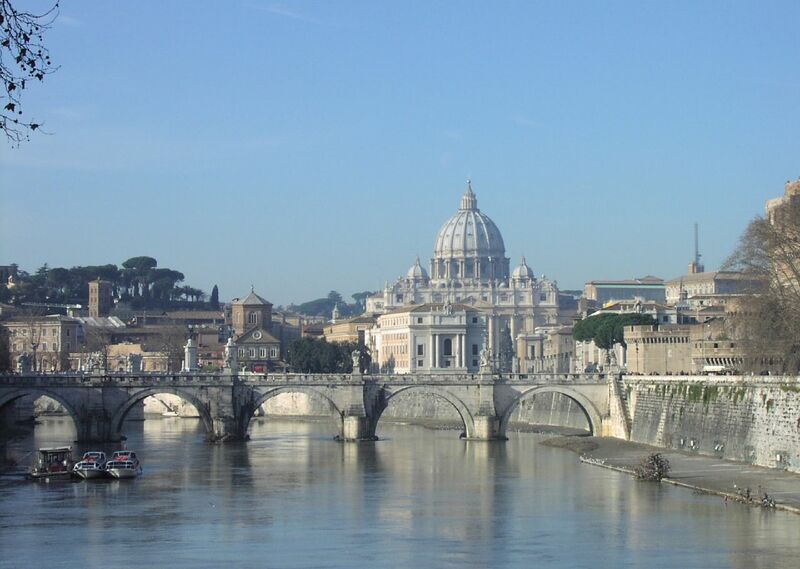 Travel Vatican City to explore grand cathedrals, museums and marvelous architecture all set along the Tiber River. 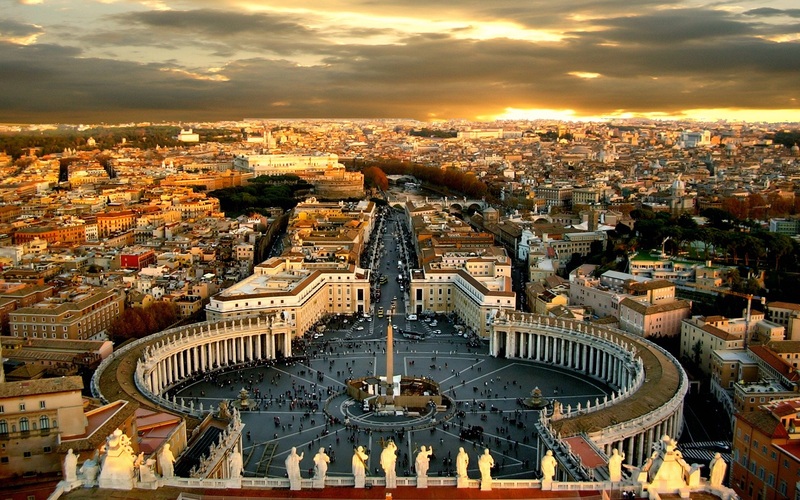 Mainly well known for its religious importance and as Pope’s residence this country has lot more to it. St Peter’s Cathedral is the main site of attraction apart from the Vatican and beautiful Vatican gardens and St Peter’s Square, it is all worth visiting. It is also known as the Catholic capital of the world. 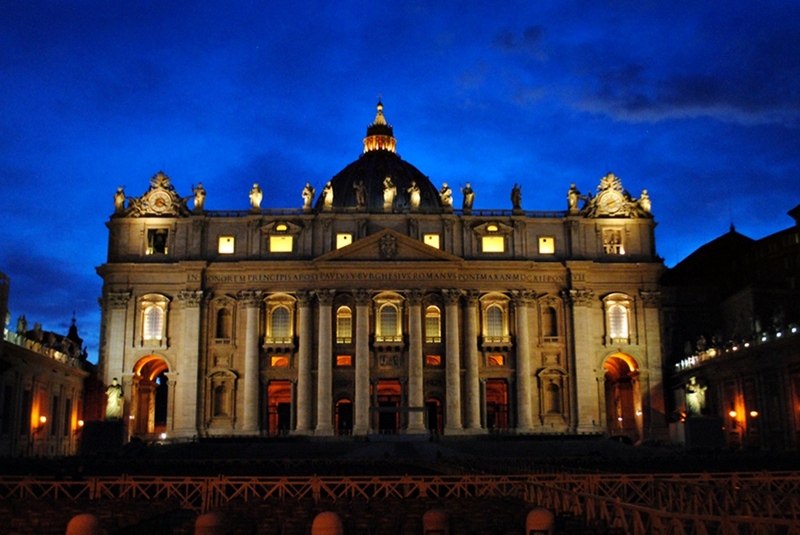 Get a glimpse of the work of Michelangelo, world famous for his dome at the St Peter’s Basilica. The Pieta of this well known architect of the renaissance period is displayed in the church. Other contributors of this baroque structure are Bramante, Baldassare Peruzzi and Raphael. The historic museum and well designed mausoleum form the major attraction here. It is the biggest church in the world. This city also has a supermarket, prison, post office and a printing press. The Vatican Museum is famed for its spiral staircase that are ascended and descended by thousands of visitors daily. You can get a peek into the majestic nature of this institution and marvel at the history of its existence since thousands of years. The uniforms of the guards at the Vatican City are colorful and amusing. Pope’s addressing of the people brings mad rush to this tiny independent nation. Currency Vatican Euro used here is very rare and worth much more than its exchange value. There are no restaurants or hotels in this place for the common public. 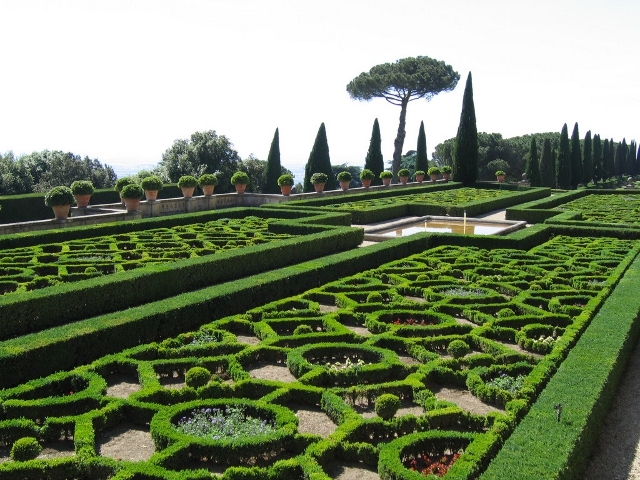 You can visit Rome, the Vaticano suburb for other basic essentials and staying. 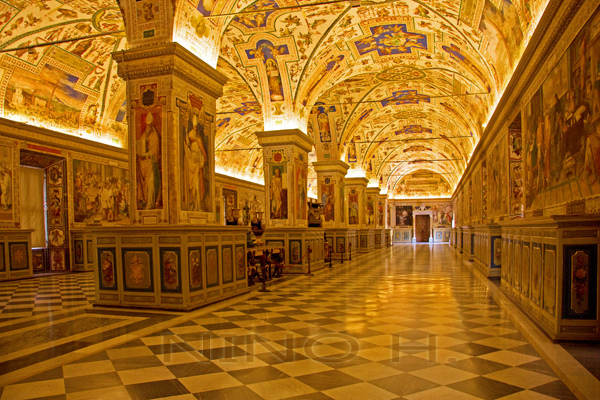 Travel Vatican City to get knowledgeable about Roman Catholics, their most pious religious place and functioning of this non commercial economy all is unique.